Alexa is a single Amazon-branded personality that is coherent and familiar to customers across all products. While the physical products might be different, the attention system ensures Alexa behaves predictably and with familiarity. This consistency creates customer trust and strengthens the customer’s understanding of Alexa. Alexa’s attention system is comprised of non-verbal audio and visual components that work together to communicate all of Alexa’s different states to the customer. Color, sound, and animation are critical for effectively communicating state since there is no other visual or verbal explanation of the attention system on your product. Audio and visual cues must be synced so that Alexa’s state change indicators occur simultaneously as the customer wakes, speaks to, and listens to Alexa. Different product types, shapes, and features will warrant different visual implementations of the attention system. Although we have written guidance for many different implementations, they are not all equal in their ability to effectively communicate. To properly convey all of the different states to our customers, multiple multicolor LEDs are strongly recommended for non-screen products. Customers otherwise will be unable to recognize some Alexa behaviors and features. At a minimum, your device must clearly indicate when it is streaming audio to the cloud. Alexa audio cues are short sounds that play to indicate an Alexa state change. They can be used alone or in concert with visual cues provided by voice chrome or LEDs. The fewer visual cues your device has, the more important the audio cues are. Even for a device with strong visual cues, there may be a chance the customer will not be looking at it while activating or speaking to Alexa, making the audio cues equally important as the visual cues. In all cases, audio cues should clarify rather than confuse. Amazon provides an Alexa Sound Library, containing three different sound sets for developers. Each set is targeted to a different speaker quality range. Only sounds that must be stored on device are provided. All other sounds are part of the Alexa response. The decision about which set to use depends upon your product's speaker capabilities and which files sound best on the product. The three sets are Full, Medium, and Small, and each sound file is prefixed with a corresponding code: "ful", "med" or "sml". The Sound Library can be downloaded from the Resources tab of the AVS Developer Portal. Colors help indicate to customers what’s going on with the product. Each color represents a family of interactions. 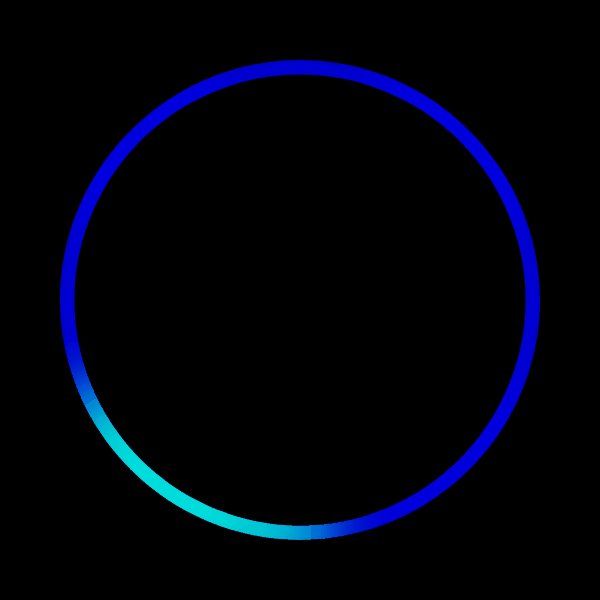 We use a system of colors and animations to communicate the state of the product, and how the customer may interact with it. In order for a visual attention system to be effective, the customer has to be able to see it. Think about how the customer will use your product and what surfaces would be easiest to see for visual communication, for example whether the visual cues can be seen in every direction. Devices like a sound bar should have LEDs placed on the customer-facing side of the product, the front, rather than on the top where the customer won't be able see it. Similarly for screen-based devices, keep in mind where your customer will be in relation to your product to ensure the chrome is placed where they can easily see it. Attention states address the personality of Alexa at a high level across all domains. Alexa is idle when she isn’t in another state. 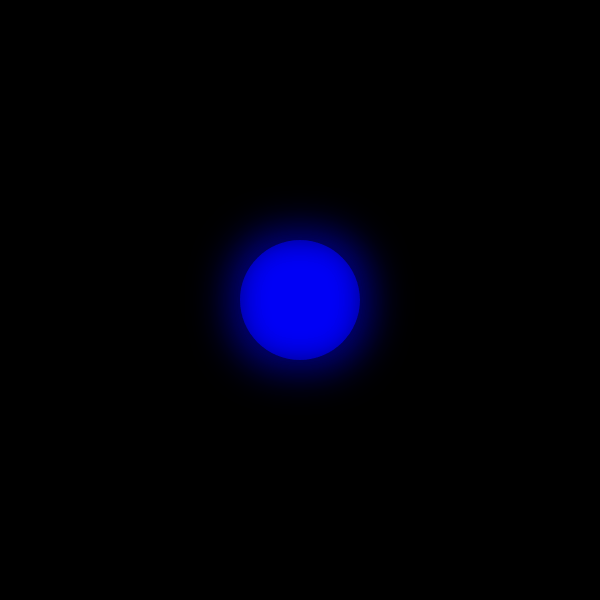 Idle is important as it sets the initial state of Alexa that must contrast with all other states. The easiest way to create that contrast visually is for idle to not use visuals (i.e. LEDs off) and all other states light up the LEDs or display on screen. 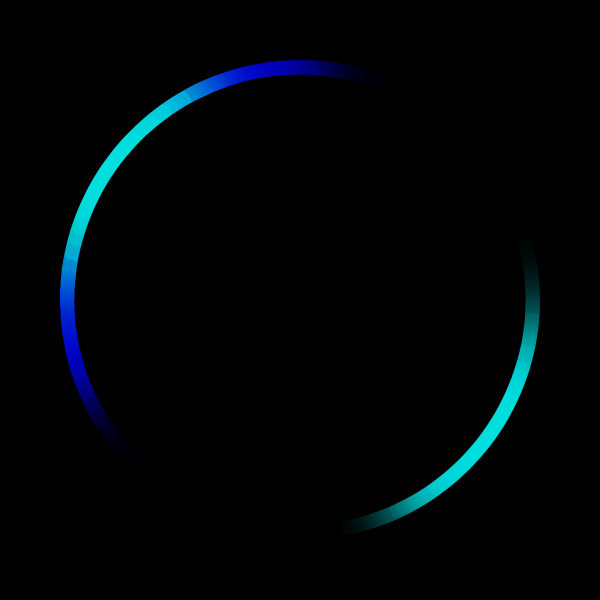 This way the user will easily know when Alexa is actively trying to communicate versus passively waiting for a request. The Core Alexa states are: Listening, Thinking and Speaking. For products with visual cues, it is required that these three states and the Idle state are distinguishable from each other. The Listening state starts when Alexa has been initiated via wake word, tap-to-talk, or push-to-talk, and the microphone begins streaming the customer’s request to the Alexa Voice Service. Start Listening When the product’s microphones have been activated, transitions into the Listening state and waits for a request from the customer. Active Listening When the customer begins speaking, Alexa transitions into an Active Listening state. 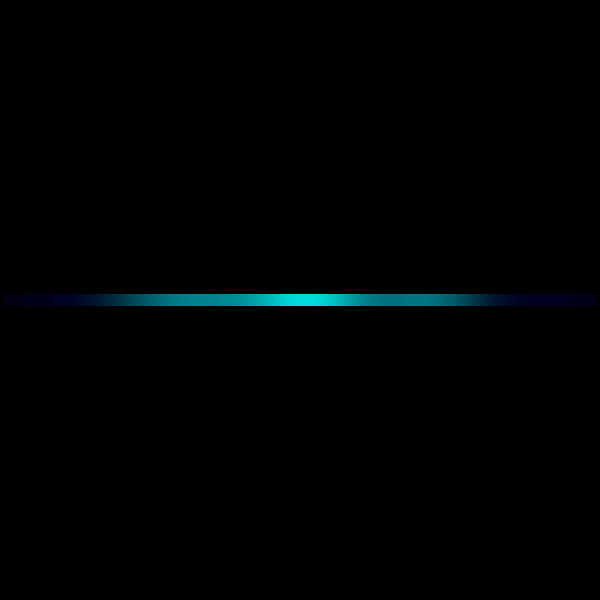 End Listening When the customer's end of speech is identified, Alexa transitions out of Listening state. The amount of visual feedback your product provides will determine the requirements for audio cues. Products without strong visual cues are required to use audio cues to indicate when Alexa has started and stopped listening. Products with a strong visual system have the option of setting these audio cues to off by default. Voice-initiated products use a different start-listening sound than touch-initiated products. Voice-initiated products use the same start-listening sound whether the customer uses touch or voice to initiate an Alexa interaction on the product. In multi-turn interactions on voice-initiated devices, the start-listening audio cue should only be played on the first turn of the interaction. In subsequent turns, the start-listening sound should not be played. 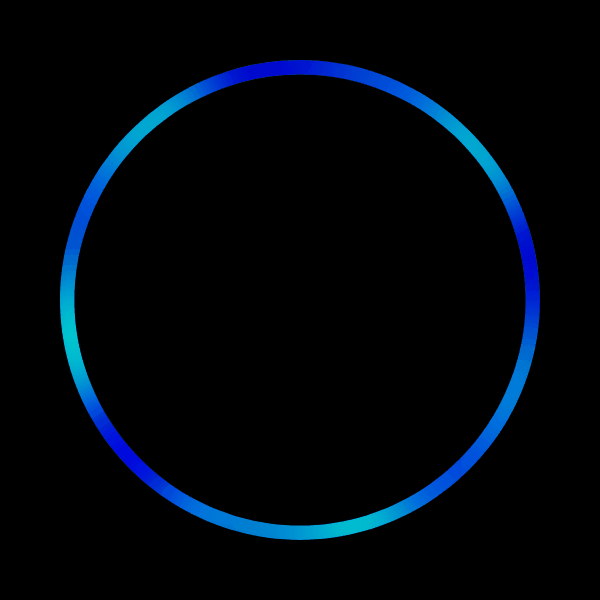 In multi-turn interactions on touch-initiated products, the start-listening audio cue should be played every time Alexa starts listening and the end-listening audio cue must be played at the end of every turn. When a customer has completed a request, Alexa enters the Thinking state. This state lets the customer know the microphone is no longer active and Alexa will respond shortly. During the Thinking state, no additional voice input from the customer is accepted. Note: No sounds should play when Alexa starts or stops Thinking. 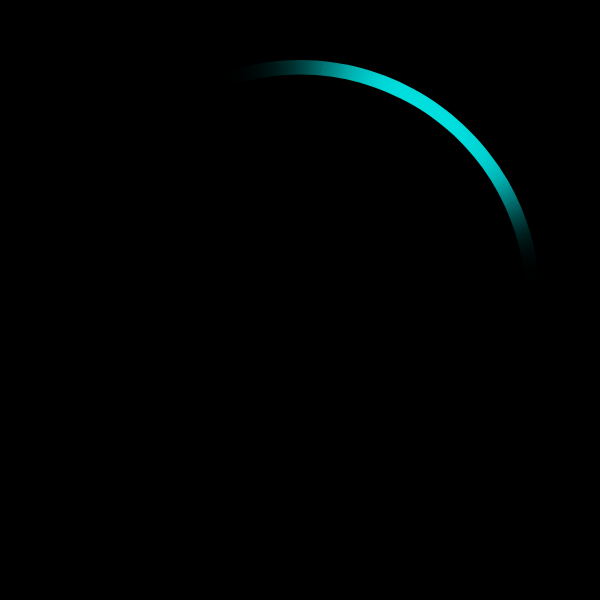 The Speaking state is displayed when Alexa is responding to a request with a TTS (text to speech). This state is not displayed when Alexa is responding with long running mixable media such as music, books and Flash Briefings. Note: No sounds should play when Alexa starts or stops Speaking. On a voice-initiated implementation, the customer can block Alexa from waking by turning on the Microphone Off mode. In this state, the product is not capable of detecting the Alexa wake word and will not send any customer utterances to Alexa. The microphones should be physically powered down, as well as any camera on the product. Alerts and Notifications are still played when the microphone is off. Voice-initiated products are required to use audio cues when the customer turns microphones on and off. The microphone on/off sounds (found below) must always be enabled, with no option for the user to disable them. Microphone on/off sounds must be played at the system volume level. The microphone on/off sounds shall play in all instances, even during Alexa TTS responses. Voice-initiated products must visually display that microphones are off so that the user can easily understand why Alexa isn't responding to the wake word. Touch-initiated products do not have a Microphone Off state because their microphones are always off until the customer physically initiates an interaction. Customers can ask Alexa to alert them after a specified duration or at a specific time. Alexa supports Timers, Alarms and Reminders. Important: Alerts must activate when they are scheduled, even if your product has lost internet connectivity. When a Timer or Alarm activates, the device must play the appropriate sound and visual cues on a loop until the customer stops the alert or for an hour, whichever comes first. When a Reminder activates, the product must play the audio cue included in the Alexa response, and Alexa should then speak the Reminder. 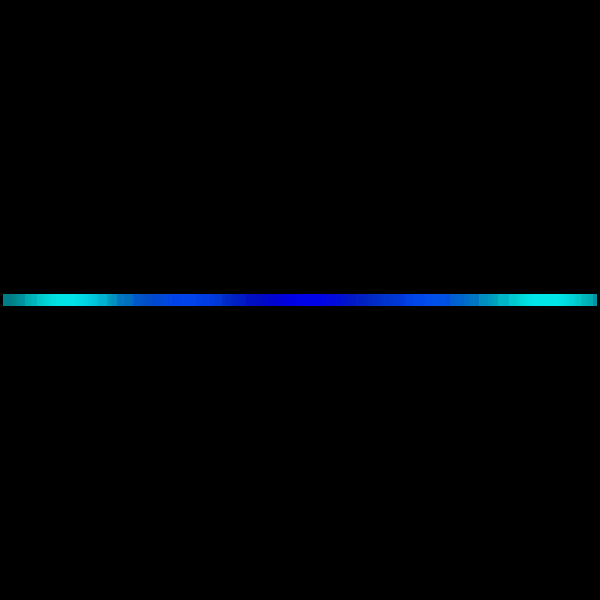 Information on the number of times the Reminder should be looped and the duration of the pause between loops is included in the Alexa response. If Alexa is responding (e.g. giving the 10-day weather forecast) while an alert sound should be played, the short versions of the audio and visual cues should be played once every 10 seconds. Once the Alexa response is complete, the full length version of the alert should be played as described above. If you implement Alerts interface version 1.3, customers can manage alert volumes and set custom alert sounds. In order to allow the customer to choose a custom sound, the device must accept the URL sent during alert confirmation. If a device stores only the default alert sound, the customer will not be able to change it. Customers can also ask Alexa to delete alerts, for example "Alexa, delete the 1-hour timer." There are no UX indicators required other than Alexa's Core attention states during the conversation. If you've implemented the Alerts interface 1.3 or later, customers are able to delete all the alerts of a specified type, such as "Alexa, delete all alarms." The customer must be able to stop an alert by some method other than voice so that they can stop the alert even if your product has lost internet connectivity. We recommend using your product's Action button, or providing an on-screen control, to stop a playing an alert. Pressing the button or control should stop the alert playing but not wake Alexa. Alert sounds are sent with the alert confirmation, and must be stored on the product so that alerts can be played at the correct time even if your product loses internet connectivity. If your device supports Alerts interface version 1.3 or later, this is true of custom alert sounds as well. If your device allows the customer to change audio volume, there is no specific UX indicator required. Customers can ask Alexa to alert them after a specified duration by setting a Timer, or at a specific time by setting an Alarm. Timers and Alarms​ use distinct sounds, but otherwise, behave the same way. All products are required to use audio cues to indicate when a Timer or Alarm goes off. Visual cues for Timers and Alarms are highly recommended. The Timer audio cue should be used only for Alexa Timers, and the Alarm audio cue should be used only for Alexa Alarms. As of Alerts interface version 1.3, the customer can change alert volume separately from system volume (through app, buttons, or on-screen GUI). Note that changes to alert volume made while an alert is actively sounding are temporary, applying only to the active alert, and return to the previously set volume once the active alert is complete. Likewise, if there is content playing, such as music, and the system volume is higher than the alert volume, the alert plays at the system volume level. This is also a temporary volume change and the level returns to the custom volume setting when there is no content playing. Customers can ask Alexa to alert them with a TTS message after a specified duration or at a specific time by setting a Reminder. For more about implementing Reminders, see ​Enable Named Timers and Reminders and the Alerts Overview​. The URLs for the audio cue file and the TTS file are included in the Alexa response. The Reminder files must be stored locally on the device so that the Reminder can be played at the correct time even if your product loses internet connectivity. Reminder audio must be played at the system volume level. Notification indicators inform customers that new content is available from Alexa Skills. The customer has to request that Alexa notify them about an interesting or important event. When a Notification arrives, the new-notification sound must be played immediately. Even if Alexa is responding (e.g. reading a Flash Briefing, or giving the 10-day weather forecast) or media is playing when a notification arrives, the audio cue should be played immediately. The audio file should only be played once for each new Notification and should not be played on a loop. The URL for the audio file is included in the Alexa response. In case the downloadable file is unavailable, the new-notification sound should be stored locally so that it can be played as a fall-back. The visual indicator that Notifications are waiting to be heard should be displayed during the device's Idle state until the customer has listened to all notifications. Do Not Disturb (DND) allows your customer to choose if they want to block incoming Notifications and Communications on a specific product. This mode is enabled per device. When Do Not Disturb is enabled, the device will not receive Notifications, Messages, Announcements, and calls, but will still allow both alerts (such as Timers and Alarms) and customer-initiated Alexa responses to be played. You can provide the customer multiple ways to enable and disable Do Not Disturb. The customer can toggle DND using their voice, enabling the Do Not Disturb setting in the Alexa app, or by scheduling DND in the Alexa app. You can also choose to create a DND control directly on the device. Whenever the state of DND changes, the device will receive a directive from the Alexa service. The visual cues for Do Not Disturb serve to indicate when DND is enabled, and to remind customers that DND is on after an interaction with Alexa finishes. Note that, when DND is enabled, different cues and timing are used depending on the method. 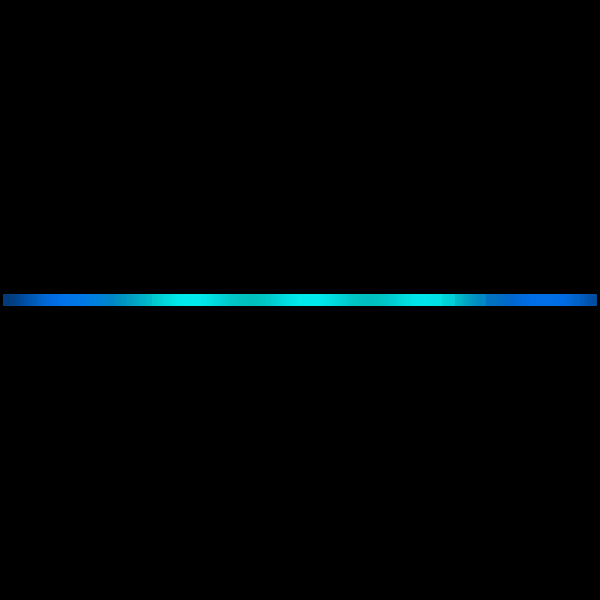 The Enable Do Not Disturb cue indicates when DND is toggled on by using the Do Not Disturb setting in the Alexa app, or by a scheduled DND time. It should be played immediately if the device is in the Idle or Mic Off states. However, the cue should not be played if Alexa is in any of the Core or Alert states. The Do Not Disturb Enabled cue should play whenever the device returns to an Idle state while DND is on. This includes when DND is enabled by voice in order to avoid customer confusion while Alexa responds to the interaction. The cue should play after Alexa has completed a response, an Alert is stopped by pressing the Action button, or the Mic Off state has been disabled. Once the visual cue is done playing, the device should return to an Idle attention state. Do not use the attention system as a persistent indicator that Do Not Disturb is on. You may choose to include a separate indicator of the Do Not Disturb state, such as an on-screen icon or in your companion app settings. This indicator should be persistent while Do Not Disturb is enabled and must be immediately updated when the state is toggled on or off through any method. NOTE: If your device can enable Do Not Disturb separately for Alexa only or for the entire device, the visual indicators your device uses must make it clear which state the device is in. When DND is toggled using an in-app GUI, on-device button, or from a scheduled DND time that was set in the Alexa app, your device should not play any Alexa voice response or sound cue. When the customer enables or disables DND using voice, your device will play both the associated Alexa voice response and sound cue. If the yellow queued Notification indicator is lit when Do Not Disturb is enabled by the customer or by schedule, the Notification indicator should be cleared. Likewise, no new Notifications or messages should be delivered or indicated while Do Not Disturb is enabled. Once Do Not Disturb is turned off, the Alexa service will deliver any pending Notifications. Note that the customer can still ask Alexa to retrieve Notifications while Do Not Disturb is enabled. Customers can pair devices such as mobile phones and Bluetooth-enabled speakers to stream music and control media playback. The Alexa Bluetooth-connected and Bluetooth-disconnected sounds should be played when the product receives a connect or disconnect success event. The sounds should be played whether the customer uses a voice command or a companion app to manage the connection. When errors that prevent Alexa from functioning, for example, Wi-Fi is not available, occur, they are presented visually to the customer through Alexa’s attention system. System errors are only displayed after a user request has failed. For example, if a product loses connection to Wi-Fi, the error would only be displayed if the user makes a request, not the moment the device lost its connection. Product sounds, and not Alexa sounds, should be used during setup or if there is an issue with connectivity. Error sounds should not be added to an Alexa response. This is true even if the customer’s speech was not understood by the service. In addition to the Alexa attention states, your product may need to display other states. We do not provide recommendations for those other states, but they must be distinct from the Alexa attention states, and cannot use Alexa audio cues. 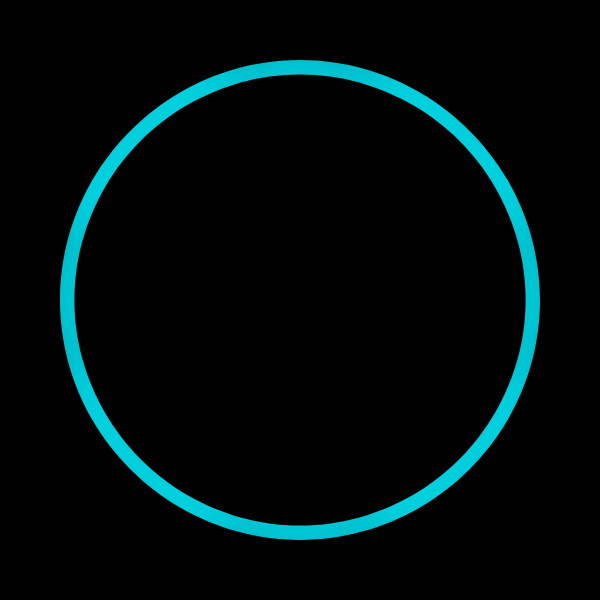 On Amazon Alexa products, blue and cyan are used to show that the device is booting up, or during the initial Out of Box Experience (OOBE). On Amazon Alexa products, white is used to show that the device state is changed in some way, such as volume changed or muted, or powered off. On Amazon Alexa products, orange is used to show that the configuration changes are being made on the device, such as Wi-Fi configuration, wake word, or factory reset. Different products will work better with different implementations of the the Alexa Attention System. Here we describe the most common ones. For screen-less devices, we strongly recommend using multiple color LEDs when possible to communicate the Alexa states to your customer. For screen-based devices, we require you to use the colors provided above when communicating Alexa states. Choose a tab in the following table to see the recommendations for radial, linear, and single LED implementations. We have provided animation files which contain color and timing sequences you can use to create the visuals described in the table below. Find the animation files on the Amazon Developer Portal (requires login) under the Resources tab. We highly recommend this implementation as it is most similar to the visual layout of the Amazon Echo. Your product will be able to clearly and consistently display all the Alexa attention states using this implementation. No Alexa audio or visual cues when the product is idle. Visual and audio cues play once when the customer wakes Alexa by voice or touch and the microphone becomes active. Different start listening audio cues are used for voice-initiated and touch-initiated products. For devices with this level of visual cues, the start listening audio cue can default to off. However, we recommend enabling the sound by default and allowing the user to disable the sound in your companion app. Visual cue persists while Alexa is capturing speech from the customer. Single LED segment should point in the direction of the customer's voice while the microphone is active. Audio cue, but not visual cue, is played if Alexa transitions into the Thinking state because the end of a customer utterance is identified. Visual cue, but not audio cue, plays if Alexa stops Listening and does not go into the Thinking state but instead returns to Idle. This can occur for a timeout or manual request to end the Alexa interaction. For devices with this level of visual cues, the end listening audio cue can default to off. However, we recommend enabling the sound by default and allowing the user to disable the sound in your companion app. Visual cue plays in a loop while Alexa is processing, or 'thinking about' what the customer has said. Displaying this state ensures that the customer understands that the interaction has not ended. Visual cue plays in a loop while Alexa is responding to the customer and TTS is playing from device. Visual cue plays once when Alexa has finished responding to the customer and returns to Idle. Visual and audio cue must play once when the customer turns off the microphone. Visual cue persistently communicates the Mic Off state to the customer. Visual and audio cue must play once when the customer turns on the microphone. Visual and audio cues play on a loop when a Timer comes due and Alexa is not currently responding with speech. Looping of the visual and the audio cue should continue until the customer stops the Timer, or for one hour, whichever comes first. Short Timer audio and visual cues play once every 10 seconds when a Timer comes due while Alexa is responding with speech. Once the Alexa speech response ends, the full Timer response should be played as described above. Visual and audio cues play on a loop when an Alarm comes due and Alexa is not currently responding with speech. Looping should continue until the customer stops the Alarm, or for one hour, whichever comes first. Short Alarm audio and visual cues play once every 10 seconds when an Alarm comes due while Alexa is responding with speech. Once the Alexa speech response ends, the full Alarm response should be played as described above. Plays when a Reminder comes due and Alexa is not currently responding with speech. The visual cues and audio files should be played on a loop as defined in the directive. Plays when a Reminder comes due while Alexa is responding with speech. Audio cue (but not TTS) and visual cue must be played once every 10 seconds. Once the Alexa speech response ends, the full Reminder response should be played as described above. If the device is unable to download the reminder speech, play the sound file as defined in the directive. Store the audio file on the device as a fallback in case of error. Visual and audio cues play once on delivery of a Notification. The audio cue must be played. Visual cue loops when a customer has a queue of unheard Notifications until the customer clears the Notification queue. 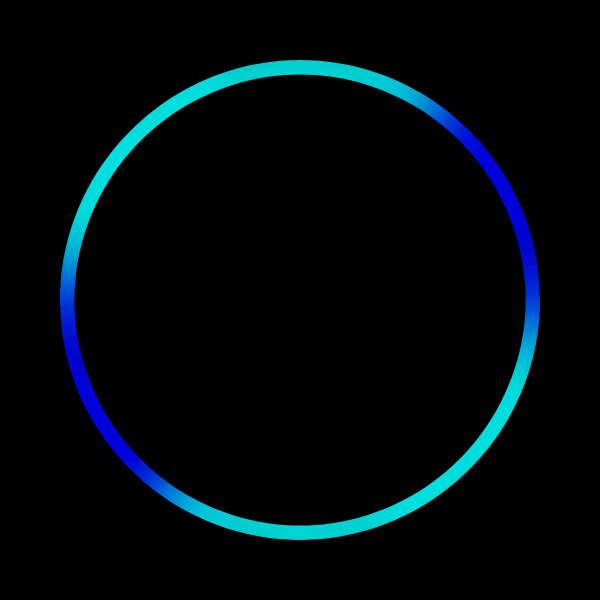 Visual cue plays one time when the device is in the Idle or Mic Off states and if Do Not Disturb is enabled using the Alexa app or a scheduled DND time. If you have included a separate indicator of the Do Not Disturb state, the indicator must be immediately updated when Do Not Disturb is disabled by any method. If Do not Disturb is enabled by voice interaction, the Alexa response includes an audio cue along with the TTS, but no visual indicator is played while Alexa is responding. Visual cue plays one time after the end of every complete interaction (for example Alexa completes a response including enabling DND by voice, an Alert has been stopped using the Action button, or the Mic Off state has been disabled) to remind the customer that Do Not Disturb is enabled. If you have included a separate indicator of the Do Not Disturb state on your product or in a companion app, it should be persistently displayed while DND is enabled. If you have included a separate indicator of the Do Not Disturb state, the indicator should be immediately updated when DND is disabled by any method. Visual cue is flashed three times and audio cue is played once when a Bluetooth connection is made. Visual cue flashes three times and audio cue is played once when a Bluetooth connection is ended. Visual cue flashes three times when an error is encountered. This implementation can clearly and consistently display all the Alexa attention states as well as the multicolor radial LED arrangement, depending upon the size and location of the LED bar. If the LED bar is small or difficult for a customer to see, the start and end listening sound cues must be enabled by default. Depending upon the size and location of your LEDs, the start listening sound might be able to default to off. However, we recommend enabling the sound by default and allowing the user to disable the sound in your companion app. Depending upon the size and location of your LEDs, the end listening sound might be able to default to off. However, we recommend enabling the sound by default and allowing the user to disable the sound in your companion app. As it is difficult to clearly and consistently display all the Alexa attention states with a single LED, we recommend using multiple LEDs instead. The start and stop listening sound cues must be enabled by default for these devices. The start listening audio cue must be enabled by default, and we discourage you from allowing the user to disable the sound in your companion app. The end listening audio cue must be enabled by default, and we discourage you from allowing the user to disable the sound in your companion app. Voice Chrome should be used on screen-based products to indicate the Alexa attention states. If your product supports Display Cards as well, see Display Card guidance on how cards and chrome should be combined. For those states not explicitly documented below, refer to the LED linear images above for guidance. We strongly recommend that products incorporate both audio and visual components into their attention systems, though we understand that some products are unable to support a strong visual attention system. Those products must rely on the sound cues to communicate the current state of Alexa, but will lack the ability to unambiguously convey some Alexa states. We strongly discourage a sound-only attention system for voice-initiated products unless they are able to clearly and persistently display the Microphone Off state. Plays when the customer wakes Alexa by voice or touch and the microphone becomes active. Different start listening audio cues are used for voice-initiated and touch-initiated products. Audio cue is played if Alexa transitions into the Thinking state because the end of customer utterance is identified. Audio cue must play once when the customer turns off the microphone. We strongly recommend also incorporating a visual component for this state, even if there are none for other states. Products that only use audio cues to communicate Alexa states are not able to indicate that the microphones are off. Plays when a Reminder comes due and Alexa is not currently responding with speech. 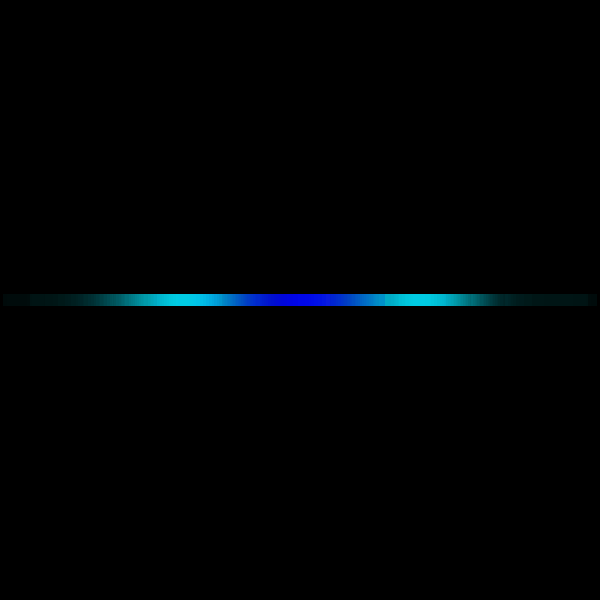 The sound files should be played on a loop as defined in the directive. Plays when a Reminder comes due while Alexa is responding with speech. Short audio cue (but not TTS) must be played once every 10 seconds. Once the Alexa speech response ends, the full Reminder response should be played as described above. If the device is unable to download the reminder speech, play the sound file as defined in the directive. Store the audio file on the device as a fallback in case of error. We strongly discourage implementing a product with no visual affordance because it is not possible to display the Queued Notification state. Sound is provided by service. We strongly discourage implementing a product with no visual affordance because it is not possible to display the Do Not Disturb Enabled state. Audio cue is played once when a Bluetooth connection is made. Audio cue is played once when a Bluetooth connection is ended.